Some of our homeless animals have been abused, neglected, abandoned or survived on the streets. Many of these animals who have had a rough start need to learn to rebuild trust in people and confidence in themselves. They benefit greatly from time in a foster home. Your role as their foster parent will help to socialize these animals. 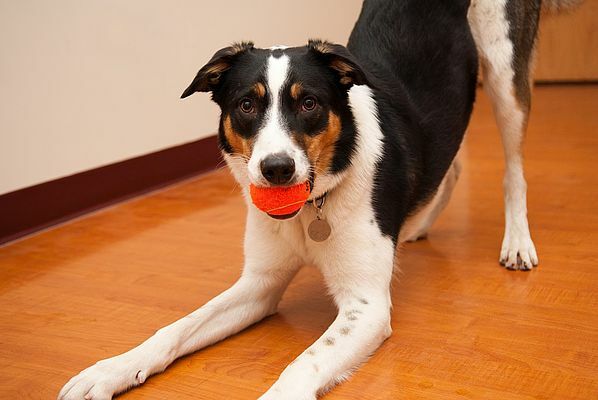 Your devotion will help a dog become a more attractive candidate for a potential adopter. Food bowls: You will need two bowls—one for wet food and one for dry food. The more dogs you have, the more bowls you will need. Water bowl: Use ceramic, porcelain or stainless steel bowls, which are heavy and impossible to tip. Do not use plastic; it is difficult to disinfect. It’s important that every dog has access to clean water at all times. Bedding: Old towels make the best bedding! We suggest making a nice, warm sleeping area in your foster pup’s crate. Toys: Disposable and easily sanitized toys are a must! Good choices include Kong-brand toys stuffed with treats and edible toys. Pee pads (optional): Most foster dogs will need some help being housetrained. Keeping pee pads next to the door can isolate unwanted elimination to one area. You will need to keep your foster dog in one room. The foster room is where your foster will eat, drink, sleep and play. Choose a room in your home that can be easily temperature controlled (no drafts or open windows). We highly recommend that this room have floors that are easy to wipe up and mop. The room should also be able to withstand messy puppies and playful dogs who may knock over a food dish, spill their water or tear up their pee pads. Puppies and dogs are curious, playful and often mischievous. Don’t leave anything out that your foster pet can chew, swallow or break (electrical cords, hair ties, glassware, etc.). Look for places where your foster can hide and be sure to block access to those areas. One tip: Lie down on the floor and look at your safe space from your new foster’s point of view to ensure it’s completely safe. Keep your foster dog isolated from any other animals in the home unless otherwise discussed. It is crucial that you monitor your foster dog’s appetite, attitude, energy level and appearance every day. We encourage our foster parents to keep a log. If something seems off or different, it’s easy to go back and pinpoint when the problem began. Dogs should be fed at least twice daily. Please feed your foster dog the food we have provided. If he refuses to eat his food, please contact us. We will help you determine your next steps. Wash his wet food dish between servings. If you have multiple foster pets, always be sure to feed them in separate crates or separate parts of the house. If your foster dogs (or your foster and resident pet) are fighting over food or toys, contact us immediately. At the beginning, take your adult foster dog outside 20 minutes after he has eaten or has had water and every hour that you are home. Take him to a designated “potty spot” and praise him every time he goes with a happy voice and a treat. Note stool consistency. If you can’t supervise your new foster dog, he should be crated. All foster dogs crave playtime. We recommend at least four 20-minute play sessions spread over the course of the day. Include fetch, hide and seek and scavenger hunts. Change your foster’s environment daily by adding new objects and toys. Training is another important part of fostering. For fully vaccinated animals, we host free foster classes at our Training Center (1933 N. Marcey St.). After your foster finishes basic obedience, we can move on to more advanced classes like Level 2 Obedience, agility class or nosework. Free private classes for fosters might also available for specific dogs. Call 773-475-3303 to sign up for training. Encourage affectionate behavior with food treats or play sessions. We will provide you with specific information on your foster dog’s challenges. Most require a bit of time to settle in and begin building confidence. 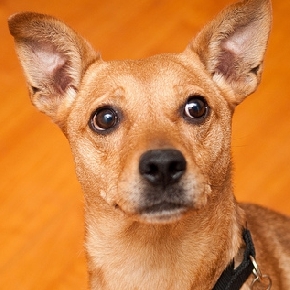 A home environment is ideal for a shy or scared dog to come out of his shell and show off his true personality. 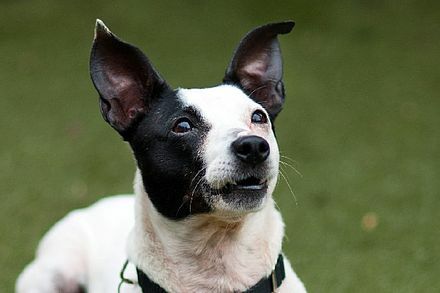 Please provide us with feedback so that we can promote his wonderful characteristics to adopters. What to do if your foster is having a medical emergency. Have a question about fostering? Mon-Fri – 12 - 7 p.m.
Sat-Sun – 11 a.m. - 6 p.m.
Wednesday: 12 p.m. - 6 p.m.
Thurs - Fri: 11 a.m. - 7 p.m.
Saturday: 11 a.m. - 5 p.m.
Sunday: 6:45 a.m. - 6 p.m.
Tue, Wed, Thu: 6:45 a.m. - 6 p.m.